Are you craving something sweet but you’re not that into chocolate right now? Are you more up to something smashing and bright and incredibly fancy looking? 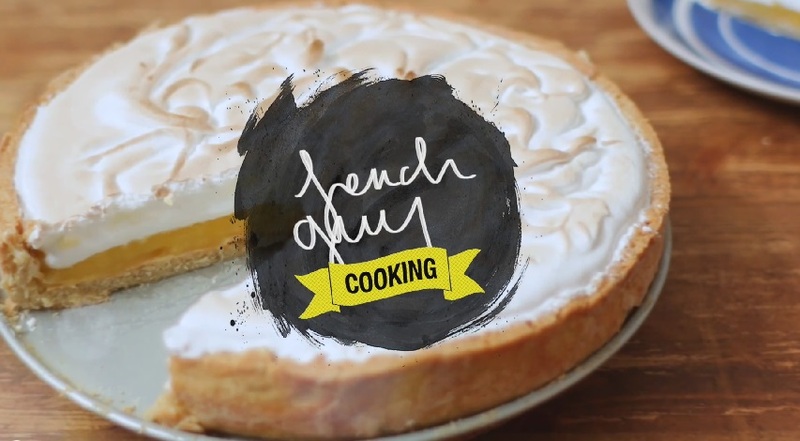 Then you’re in need of this posh but very easy Tarte au Citron Meringuée aka a Lemon Meringue Pie: a crumbly and buttery dough filled with a creamy, lemony and tangy custard topped with a deliciously chewy and crunchy meringue. In a bowl combine two cups of flour, one big pinch of sugar, a tiny pinch of salt. Add half a cup of softened butter and mix quickly with your fingertips until you get breadcrumbs consistency. Add your beaten egg until the dough comes together. You might need to add a few dashes of cold milk to help the process. 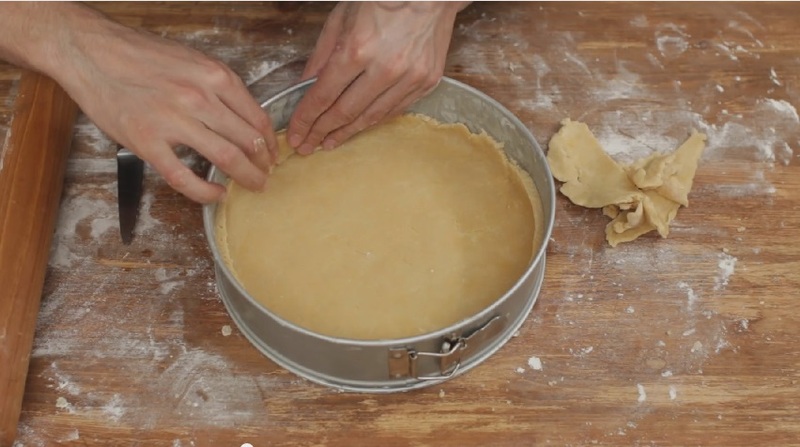 Grease a pie dish and spread evenly the dough. Blind bake in the oven at 180°C or 360°F for about 20 minutes. In a saucepan combine the zest of two lemons and the juice of three. Add one cup of caster sugar and a tablespoon of cornstarch diluted in a bit of water. 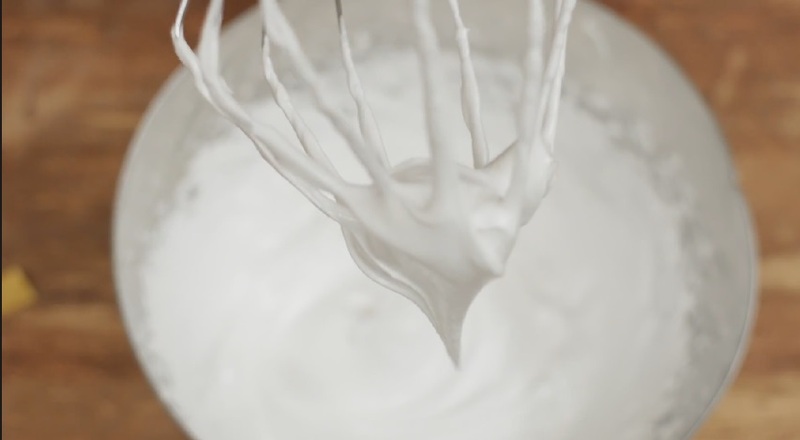 Whisk on a gentle heat then, always whisking, add three beaten eggs. When it thickens remove from the heat and quickly add four tablespoons of cold butter. 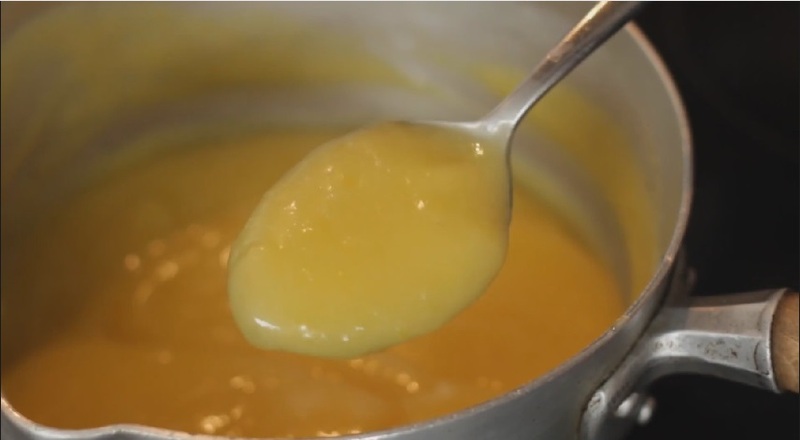 Mix until the custard is glossy and smooth. Remove the crust from the oven, spread evenly the lemon cream on top of it and place in the fridge to chill. In a perfectly clean bowl start to blend together four egg withes with a squeeze of lemon and a pinch of salt then gradually increase the speed of your whisking adding slowly a cup of sugar. Process until you get stiff peaks. 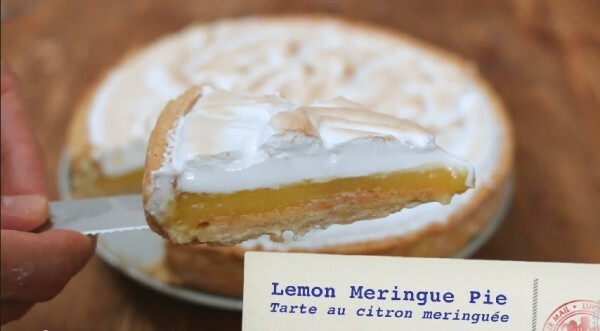 Spread this raw meringue on top of your crust and lemon cream and bake for at least 30 minutes at 140°C or 280°F. Serve when cooler. 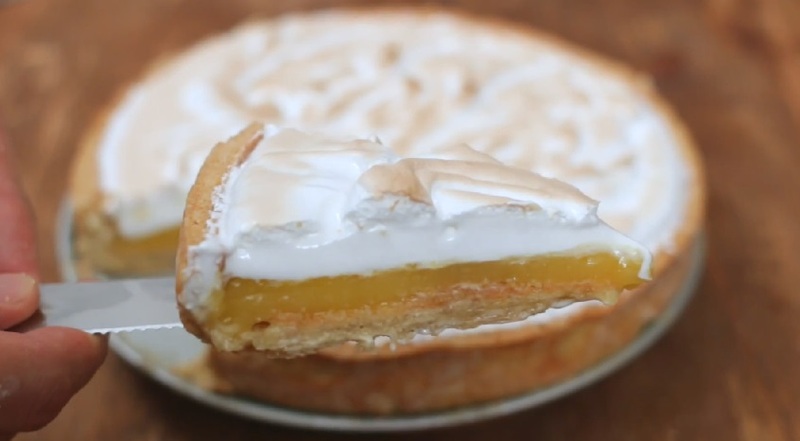 Best comments from YouTube on Lemon Meringue Pie | French, Posh but so Easy.